4120 Micki Lynn, Fort Worth, TX 76107 is a 3 bedroom, 2 bathroom fixer upper with a carport. 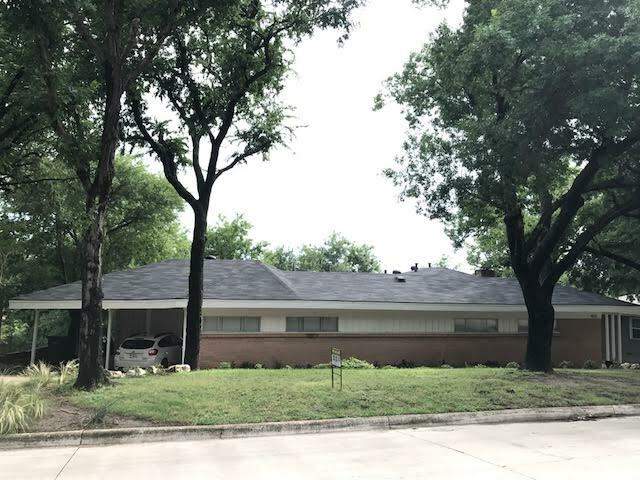 It features a fireplace and is located close to the Fort Worth Zoo! This home is available for $1595/month lease to own; $1,695/month rent as is; $189,900 cash to purchase; $199,900 owner financed.